We provide express wedding service. 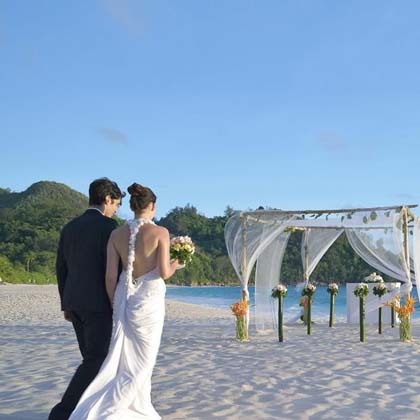 We provide beach wedding service. We Provide hotel room wedding service. Get married in 1 week with legal marriage certificate. 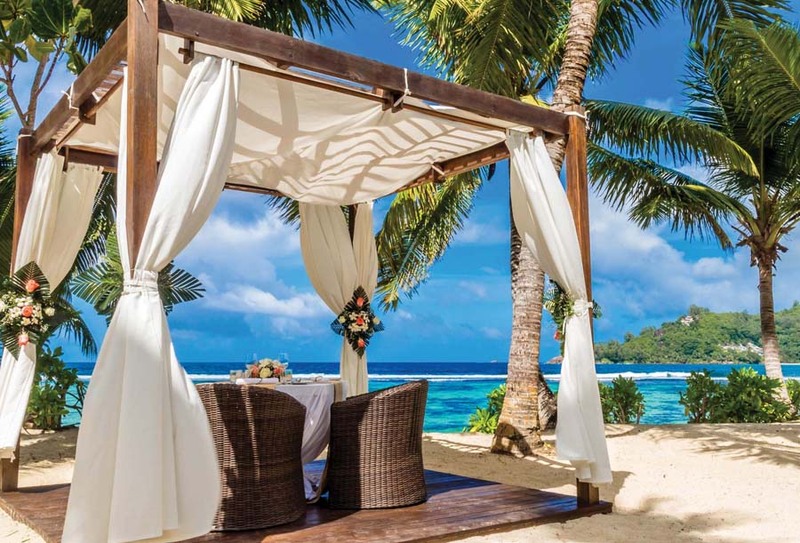 Wedding Ceremony held by Seychelles’ official Registrar in your hotel room. 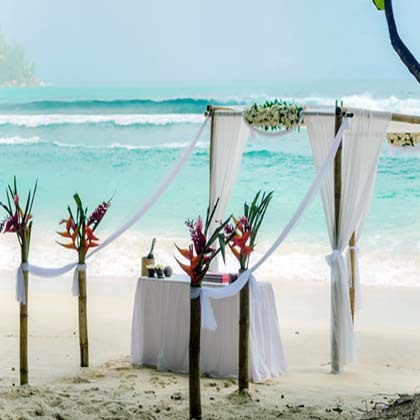 Official beach wedding ceremony performed by Seychelles’ Registrar. 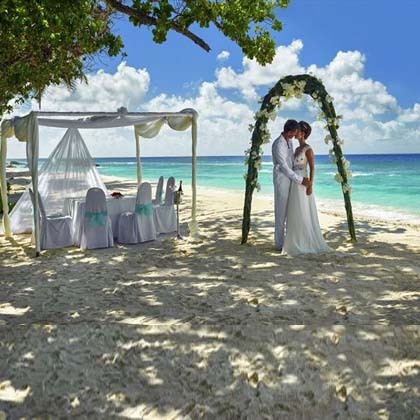 Getting married in Seychelles may be a hassle-free procedure with none forms, particularly binational marriages ar straightforward to conduct. 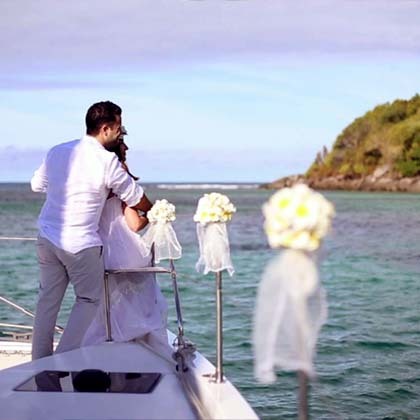 As we offer you not simply the Seychelles’ wedding Certificate however conjointly the Apostille from the Supreme Court of Seychelles, your contraction of wedding within the Seychelles are going to be accepted worldwide without any doubts. 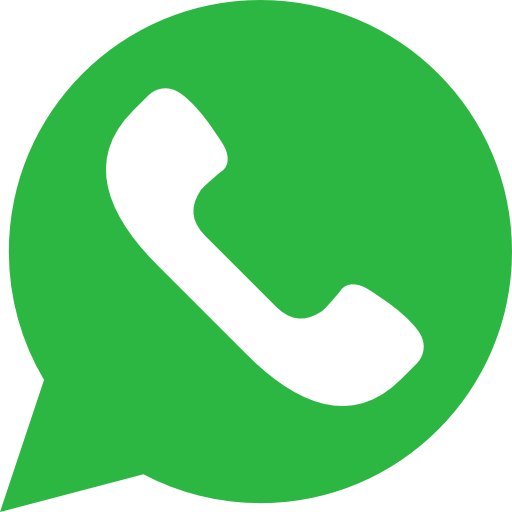 You can send scans of the required documents to us easily by e-mail. This is sufficient for the Civil status to proceed with the formalities. 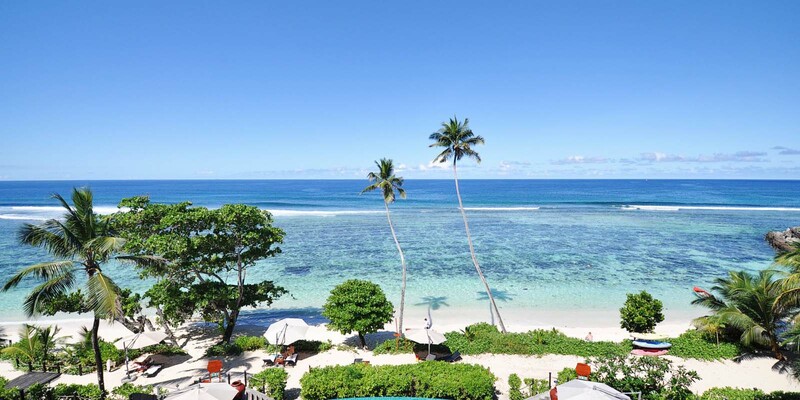 Please bring the originals or certified copies for verification purpose with you to the Seychelles. If you were married before and kept your partners surname after the divorce, you will have to provide a copy of your divorce certificate/ decree absolute. If widowed: Please provide death certificate of former spouse. If you had your name changed, you have to provide a legal proof. All documents have to be in English or French. Otherwise you have to provide certified translations of the documents (but no need for Apostille). Please note: We can do the necessary translations for you, too. 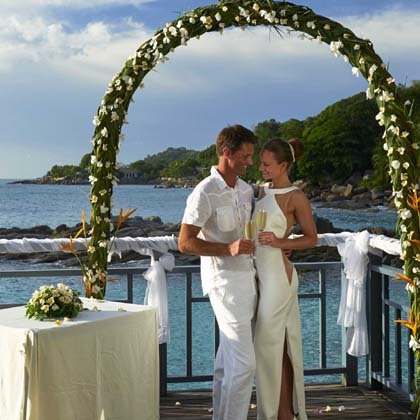 After your arrival in the Seychelles you will discuss the last details about Your Special Day with our Wedding Planner. Our pleasure is Your satisfaction. 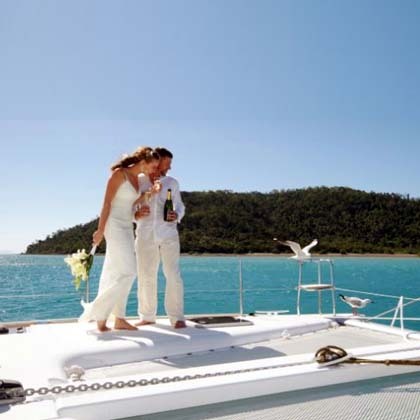 We will ensure a memorable, romantic and never-to-be-forgotten day. 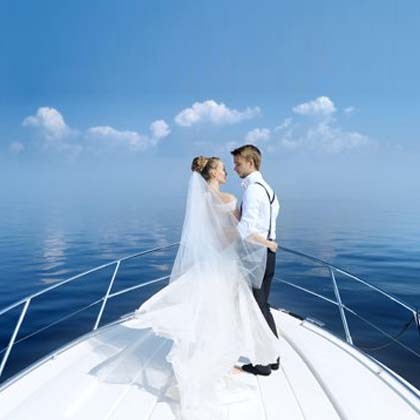 Our all-round carefree service will let you enjoy your Big Day to the fullest – without any headaches. 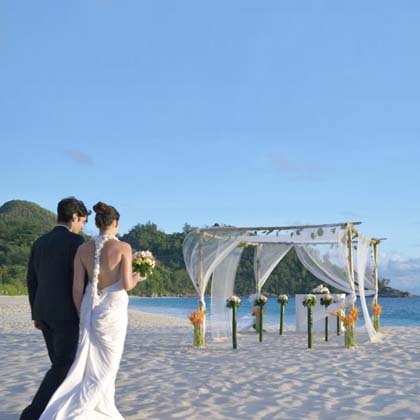 The Marriage is being conducted in English or French by the Seychelles’ Registrar in accordance with Seychelles’ Law. 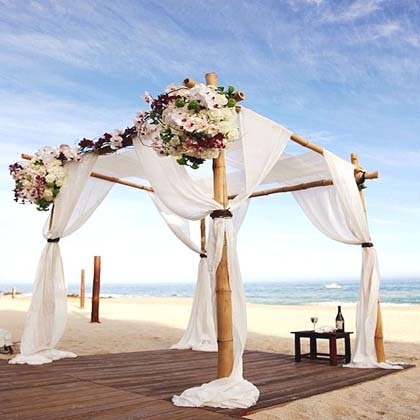 The wedding can be held anywhere, on the beach, at the hotel or at any other venue. You’re not obliged to visit the Civil Status office at all. 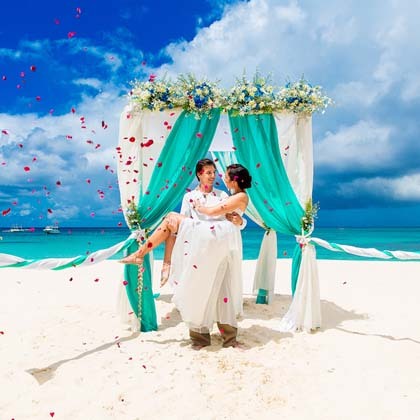 For the legal Wedding Ceremony 2 witnesses are necessary, which will be provided from our site (free of charge) should you be traveling alone. 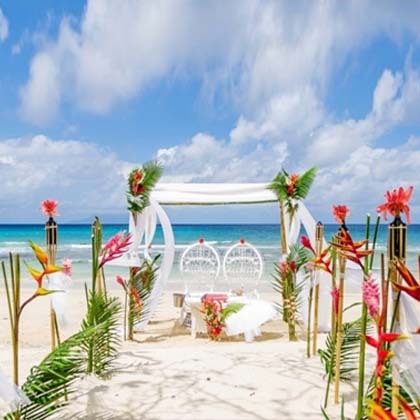 Wedding Ceremonies are preferably to be held during weekdays as the beaches are emptier. Should you wish to get married on a weekend or public holiday an additional fee of 150 Euro applies. French passport holders and residents have to follow a different procedure. Please contact your local municipality or our office for further information. 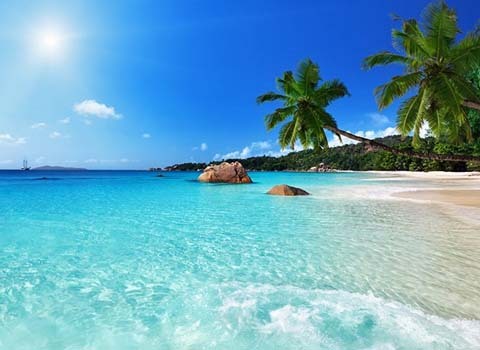 Russian passport holders and residents will need a translation of the Seychelles Marriage Certificate by the Russian Embassy on Mahé (+65 Euro). UAE residents will require our attested documents package for legalization of their marriage in UAE and in addition also the attestation by the UAE Embassy in Seychelles. We will take care of everything! For Filipino nationals we can provide the full procedure of registration of their marriage (Report of Marriage) at the Philippines Consulate. Are you residing in the Middle-East and having difficulties to marry because of your nationality or religion? 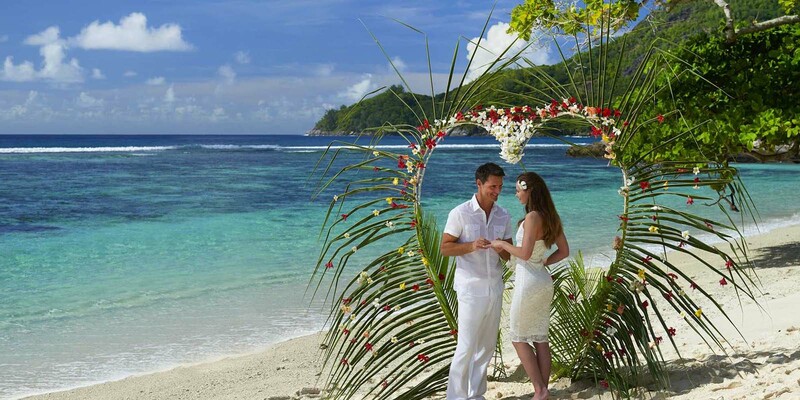 The best decision for you would be coming to the Seychelles for a few days to register your the marriage. 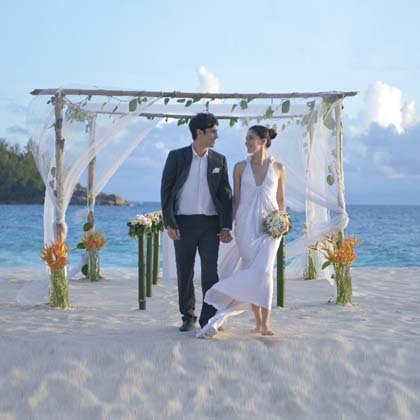 Finally they come to Seychelles, which is just a 4 hours flight away and it is truly a great destination for an easy Wedding and also a stunning getaway. 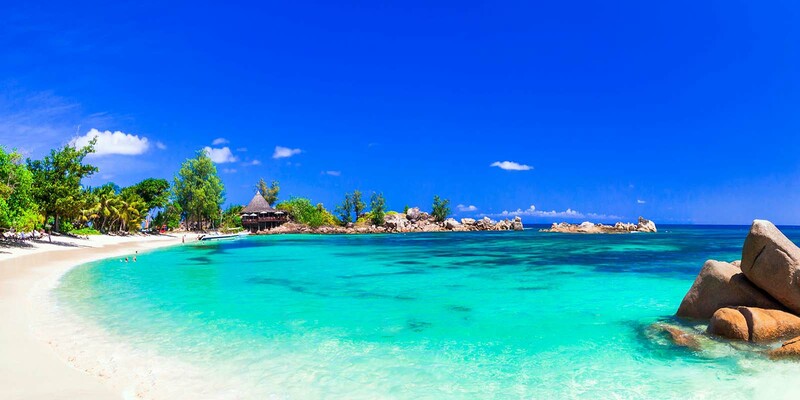 You do not have to worry: You can enter the Seychelles for marriage purposes visa-free and without any special vaccination. 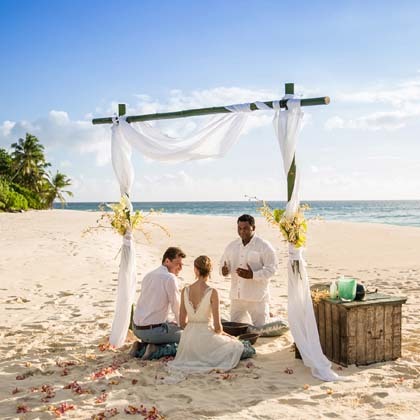 The marriage conducted in Seychelles is valid worldwide. 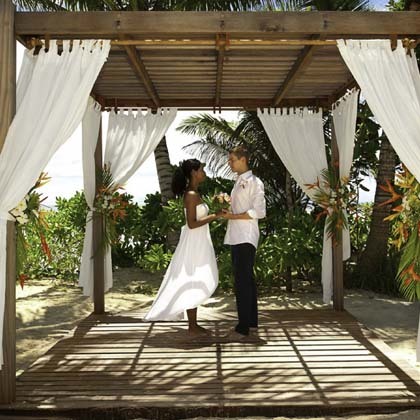 Once married in Seychelles – your marriage will be recognized literally everywhere. With these documents your marriage will be accepted without any doubts by the U.A.E. authorities. We process all the documents on a fast track, they will be ready within 2 business days after your wedding. So you can leave with all documents in hand and immediately register your marriage, apply for spouse visa etc. If you won’t be able to wait that long we can send the documents to you by FedEx Courier Mail.